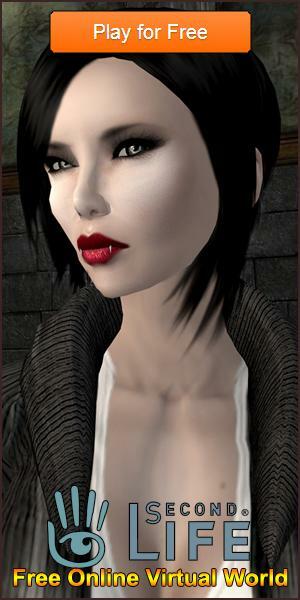 Advice for New Fantage Players Article - Virtual Worlds Land! Rate this Article Fantage is a high quality virtual world game that’s aimed at a relatively younger audience of players between 6-16 and this is of course much more different is the usual audience. In this article we’ll be giving out some helpful advice that new players can use to their advantage and get an edge over the rest of the player-base. The first thing that can and will help pretty much every single Fantage player is exploration. Whenever you’re not caught up in another activity, you should definitely use that time to explore the game world as much as you can. Often times during exploration you might end up discovering some cool new thing regarding the game that you can utilize later on. During exploration you might even run into a few players with similar interests that you can befriend and hang out with. Always be a part of all the trends that take place in this game. Fantage is a game with a lot of events and often time tons of trends will occur like ‘Do this to show your support for X’ or ‘Wear A colored shirt and come to this location if you’re interested in B’. All these trends lead to some really fun moments and help you make your name in the game as well since more players will get to know you due to all the activity. Make as many friends as you possibly can. You’d be surprised how useful a fellow player’s help can be in this game. You should always make sure that you’re making friends whenever playing the game, be nice to people, talk to them, show interest in their activities and things like that. If you’re someone who has a lot of friends scattered throughout the game then naturally things will become much easier for you since you can message any of these people whenever you need something and they’ll surely help out. Utilizing currency sparingly during your first few levels is also something that you should do if you’re a new player to Fantage. You’ll notice that the basic things that you’ll need during the early levels aren’t that difficult to acquire but when getting your hands on these things you might be tempted to spend some money on some more stuff that’ll give you an extra bit of visual flairs. It’s often best to not purchase these things no matter how tempting they might be since the currency you save can be used for much more important things later on that will help you tremendously. Finally, play as many mini-games as you can. Playing mini-games and performing well at them in Fantage will get you stars and the more stars you have, the higher others will think of you. Try to play some of the many mini-games available when you have the time and get as many stars as you can. All said and done, if you’re a new player and keep the tips mentioned above in mind when starting off in Fantage then you’re certain to progress much faster than others. While on the topic, we recommend trying this game whenever you can because it’s incredibly fun.